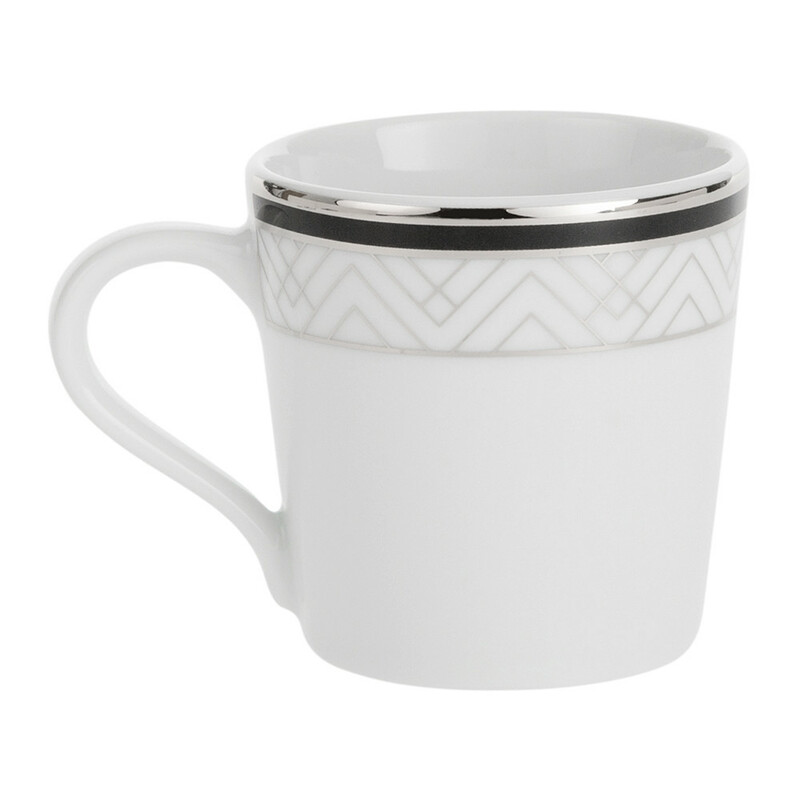 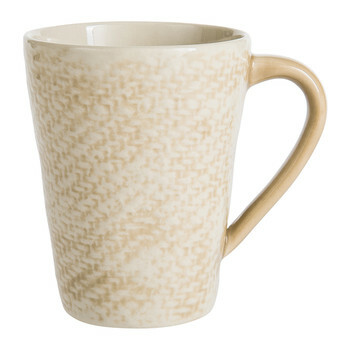 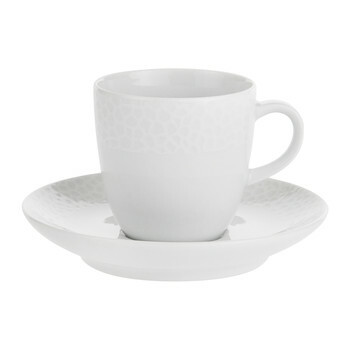 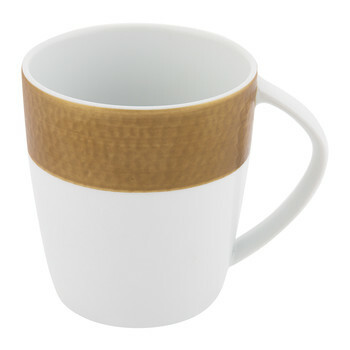 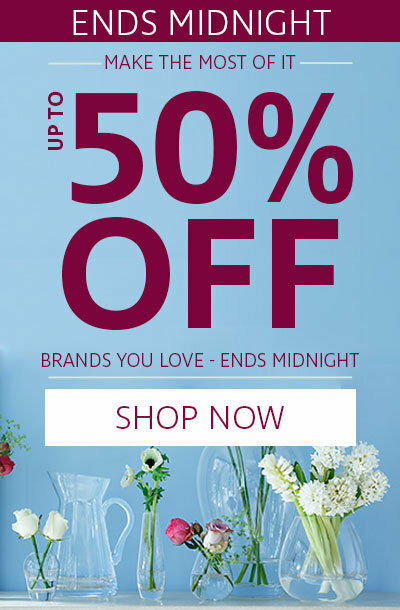 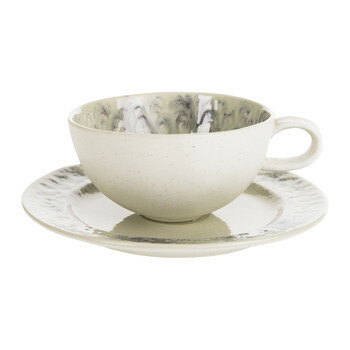 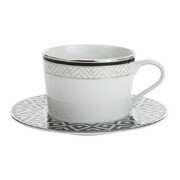 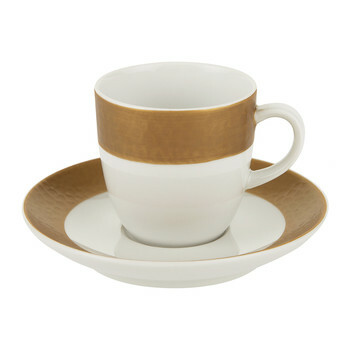 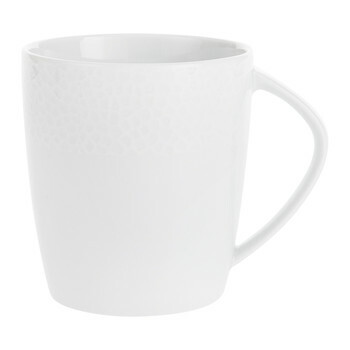 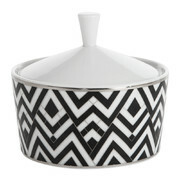 Infuse the home with metallic charm with this Addison espresso cup and saucer from A by Amara. 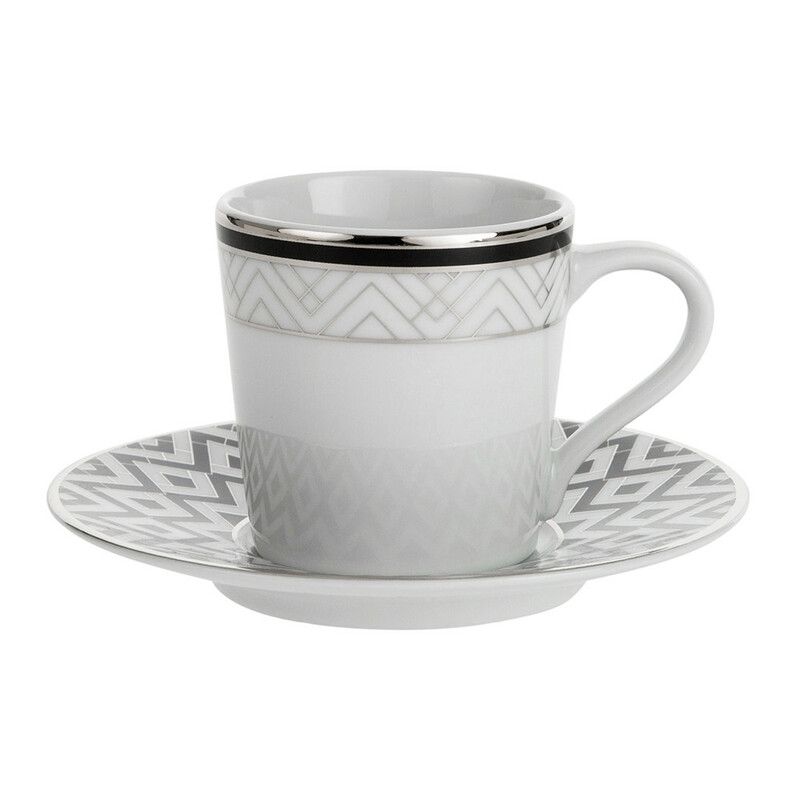 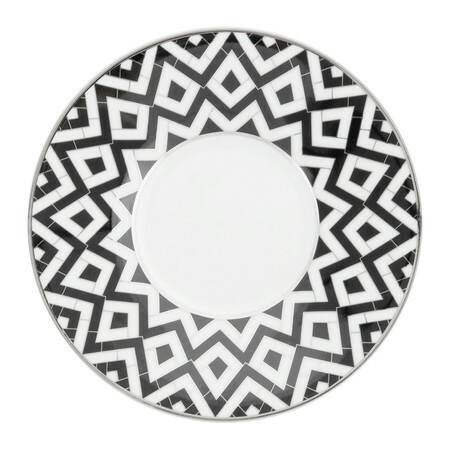 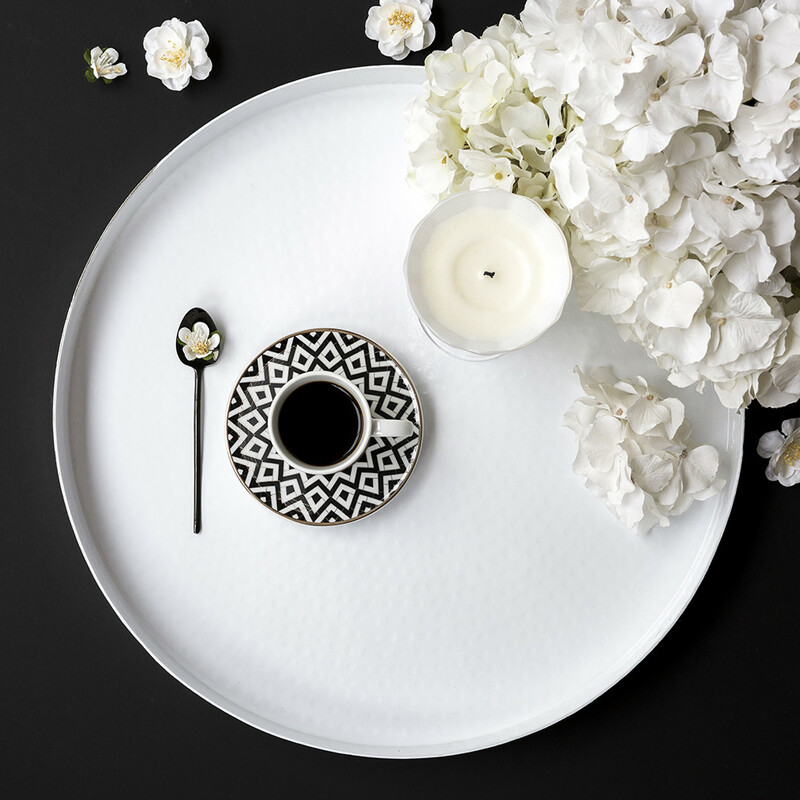 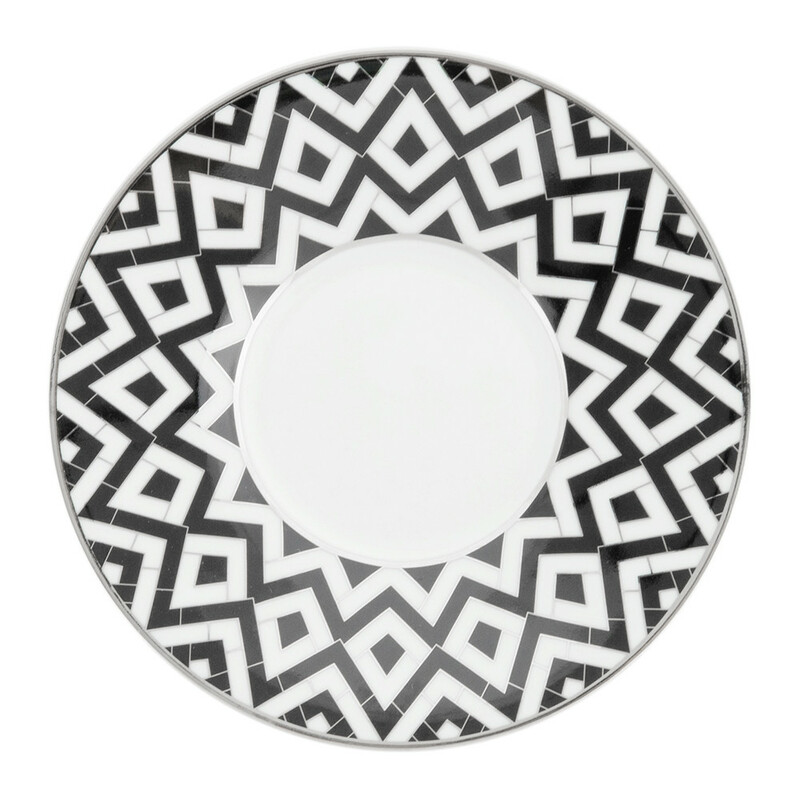 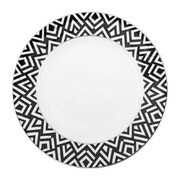 Made from porcelain, this espresso cup and saucer are perfect for using during the final course of a dinner party boasting bold geometric patterns on a white surface. 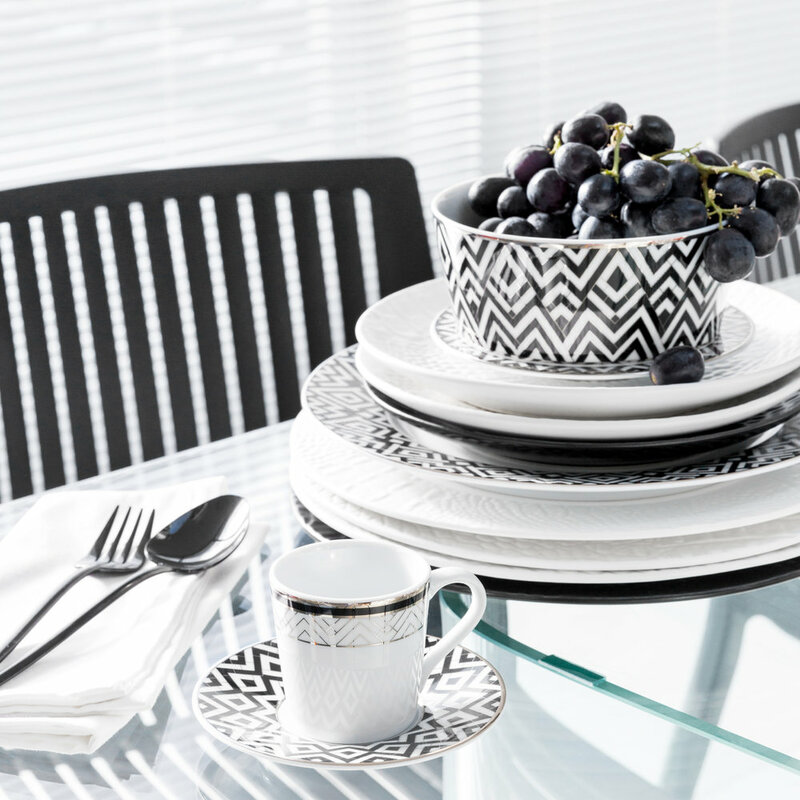 To complete the look team with the complementing set available separately.